On last week’s DL Show during a discussion about the HTC-made Pixel 2 XL under codename “muskie” that was scrapped by Google in favor of the LG-made Pixel 2 XL under codename “taimen,” Tim tossed out the idea that “muskie” may not be dead and could arrive as the HTC U11+. According to a report out of The Verge, that’s actually what happened in a way. A source told The Verge that the U11+ is the “muskie” device, just not in the exact form that Google likely had lined up. 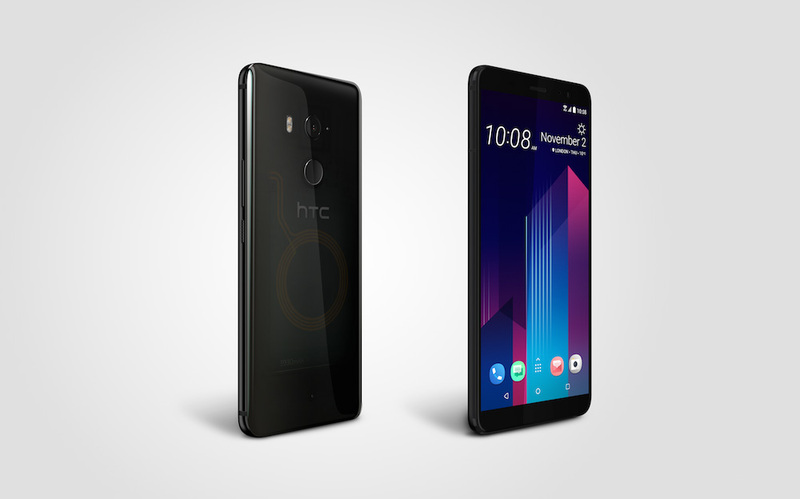 And that makes some sense since Google would have matched the design up to the Pixel 2, whereas the HTC U11+ just looks like a U11 device with a full-display front. But as is noted in this report, the fingerprint reader very much resembles that of one Google would use, as do the dimensions of the U11+’s display and overall spec sheet. To recap, the U11+ sports a 6-inch Super LCD 6 QHD display (18:9), Snapdragon 835 processor, 4GB RAM, 64GB storage, a 12MP UltraPixel 3 camera, and 3930mAh battery. While this could be seen as disappointing to those still stuck on the Pixel 2 XL’s display drama, I really just want to know what caused Google to make the switch to LG. Is it because HTC couldn’t find a source for a 6-inch OLED panel and LG was the one ready to sell them to Google after a Google investment? If so, why couldn’t Google just fit them in the HTC phone rather than a full switch to LG? Please don’t tell me it was Google returning a favor to LG for giving them first dibs on their new POLED panels. On a related note, if this is a phone based off of “muskie,” is anyone wondering if that has anything to do with it not being available for purchase in the US? HTC told us that they just didn’t want to step on the toes of U11 owners. However, that seems like an odd thing to worry about when you just announced what could be the most advanced phone you’ve ever built. Why would you not want that sold in this wireless market?